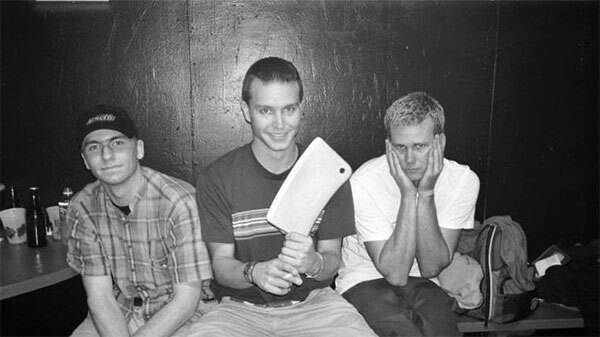 Watch below blink-182 performing the songs "Josie","Dammit", "Untitled" and "Mutt" live on Recovery way back in 1998. Recovery was a music and youth interests television series broadcast by ABC TV in Australia. It was aired each Saturday morning from 9:00am to 12:00pm following Rage. It aired from 1996 to its last show on 29 April 2000.